Use TB2RW6A to reference this item. 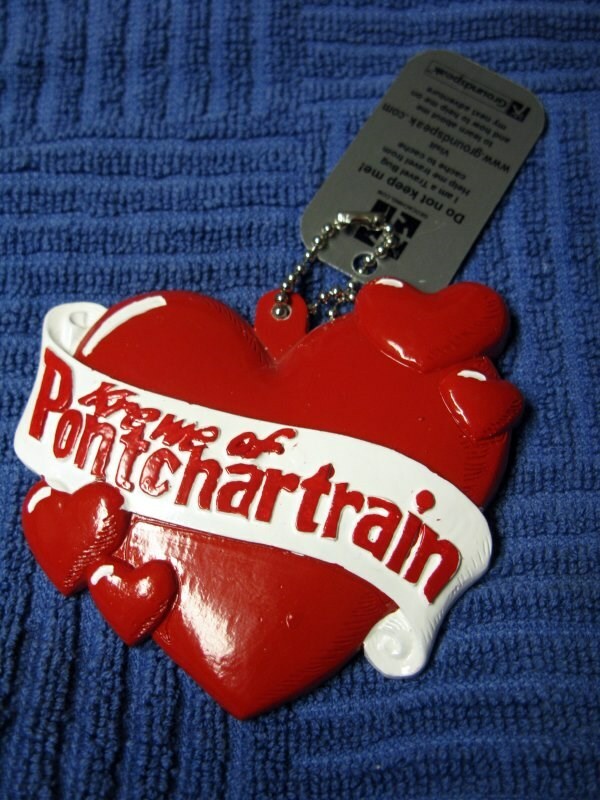 This is a signature Krewe of Pontchartrain Mardi Gras bead from the 2009 KoP parade in New Orleans. This TB wants to continue it's parade from cache to cache, encouraging everyone who finds it to "laissez les bon temps roulez"!! In the hands of the last finder for 4 years now. Marking it as missing! Discovered it. Thank you for sharing!